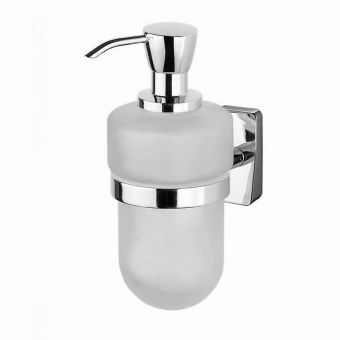 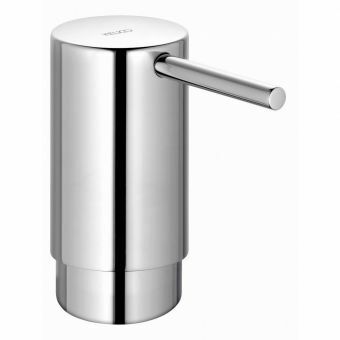 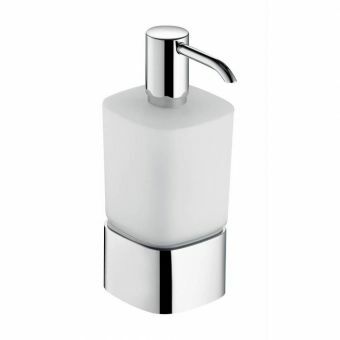 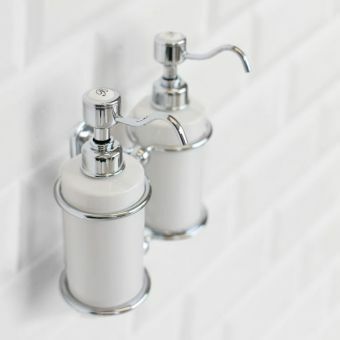 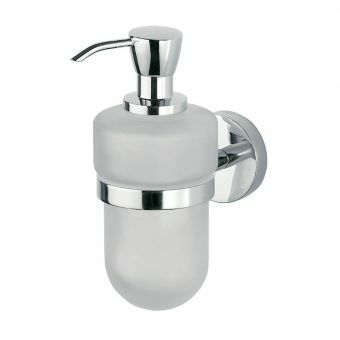 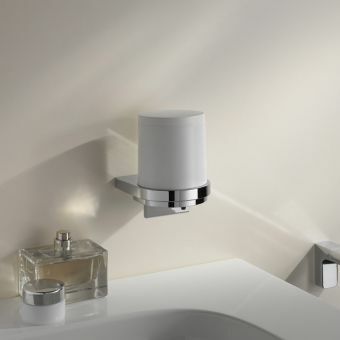 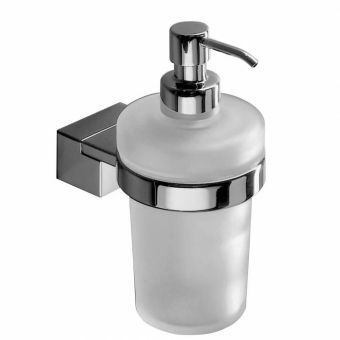 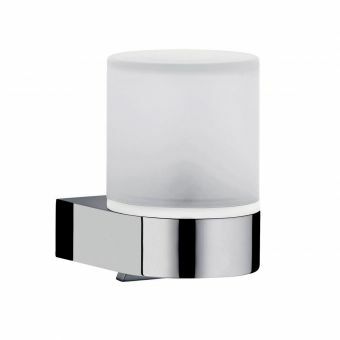 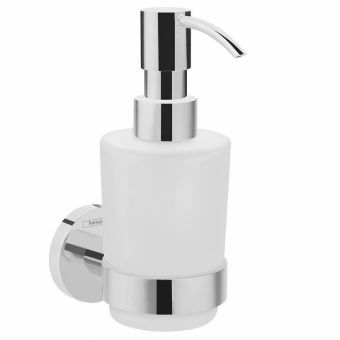 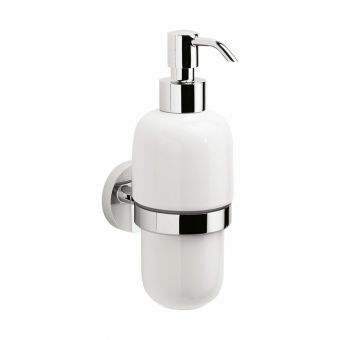 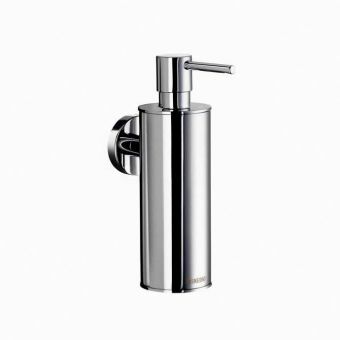 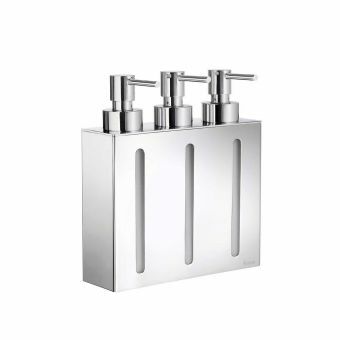 Inda Lea Liquid Soap Dispenser£50.10 inc.VATRRP: £66.80 (Save 25%)Square and modern but without harsh edges, chunky and substantial quality solid materials, made to last! 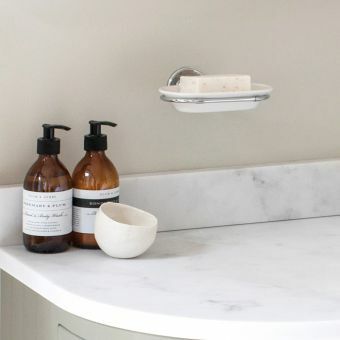 When washing, taking a bath or showering, having the essential soap at hand is important; for a number of years there may have been an indentation in the bath or basin, but modern roll top baths, shower cubicles and counter top basins are not designed with this feature in mind. 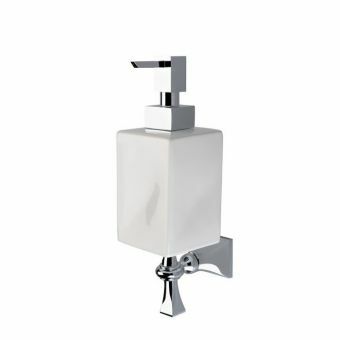 On top of that, today the use of liquid soap in dispensers is gaining in popularity; this is soap which is convenient and easily dispensed. 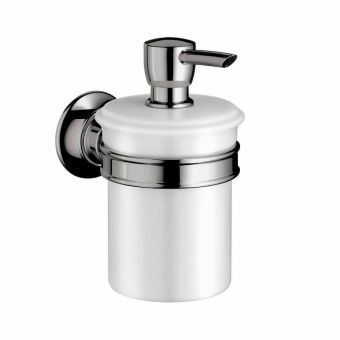 We illustrate a full range of dispensers both classical and contemporary, some of which combine traditional soap dishes with the dispenser. 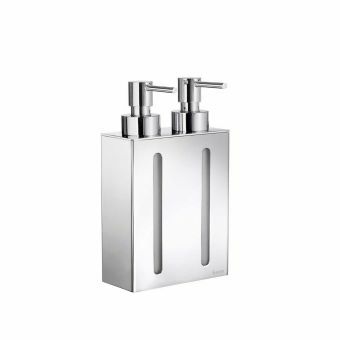 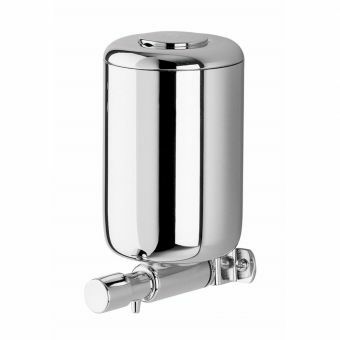 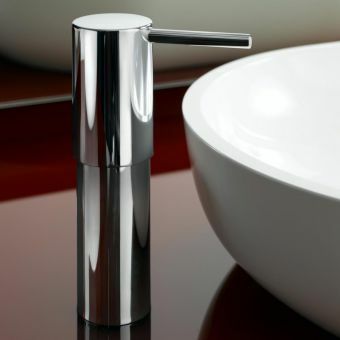 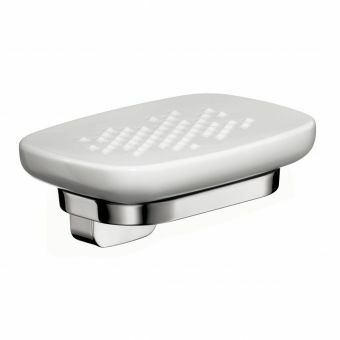 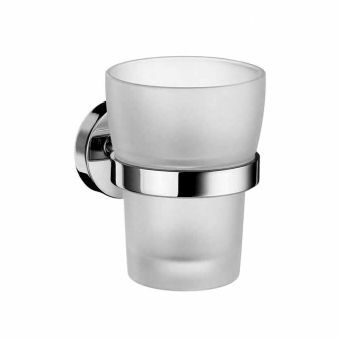 These are all of high quality and manufactured with today’s bathroom in mind, combining materials such as ceramic, glass and high quality chrome. 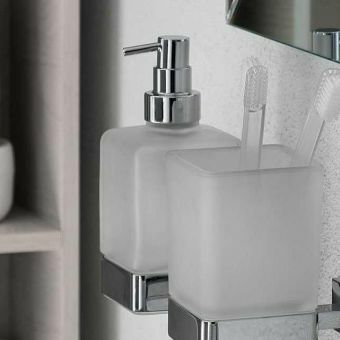 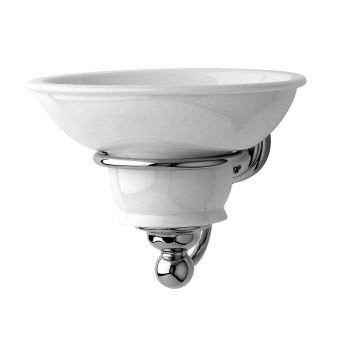 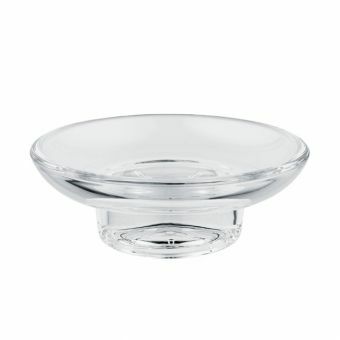 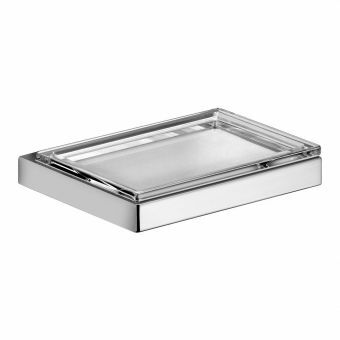 If your preference is for traditional soap, we have a huge range of soap dishes at the web page, both in single configuration and double a total of fifty seven in all from which you can choose, these have a dish which is in ceramic, glass or metal and is removable for easy cleaning. 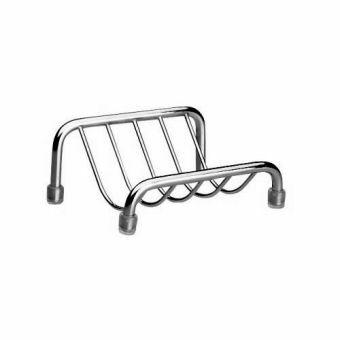 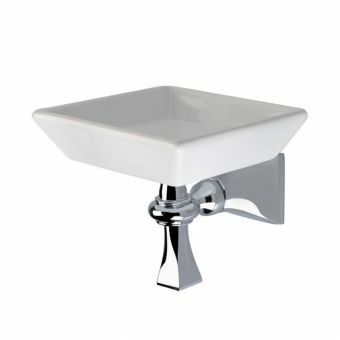 Soap baskets have never lost their popularity and these are manufactured in high gloss chrome for ease of cleaning. 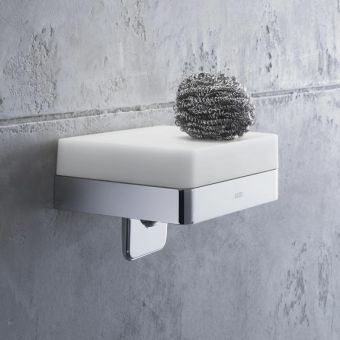 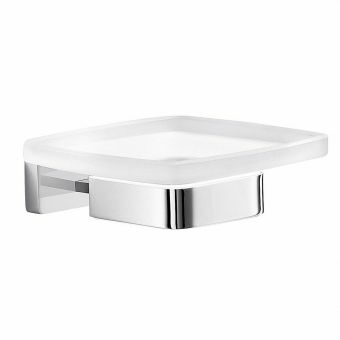 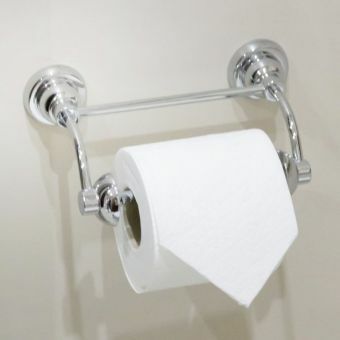 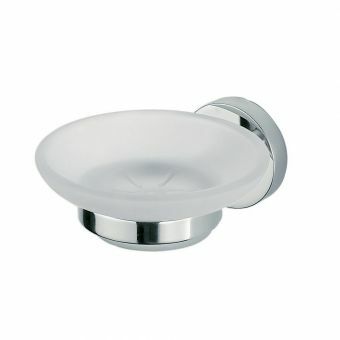 All the items are either freestanding, or can be fixed to the side of the bath, on the shower wall or above the wash basin, from the top manufacturers of bathroom accessories.